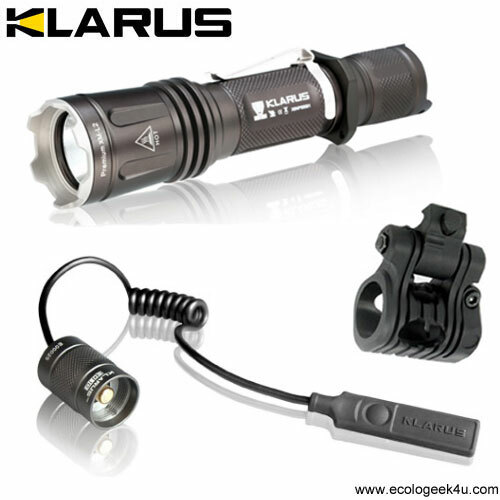 Lamp torch tactic Klarus XT11, power and innovation! 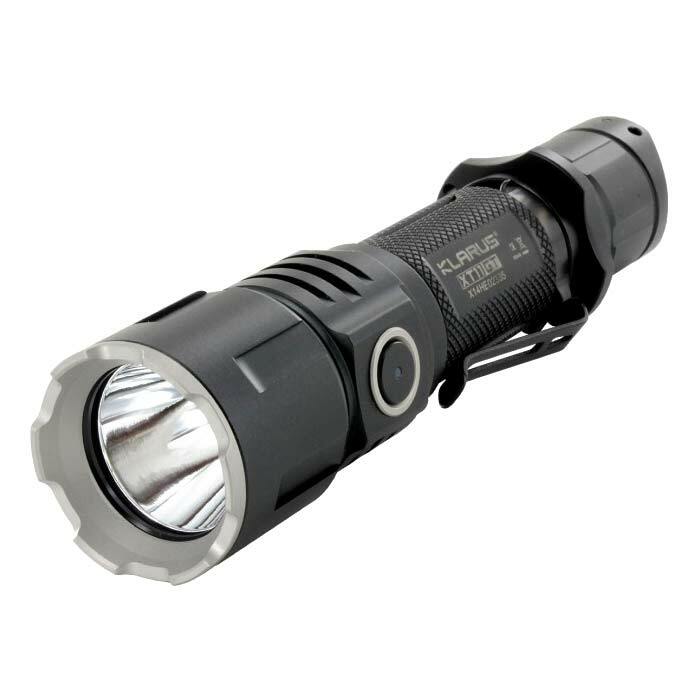 Maximum power of 820 Lumens and new tactical scope with more aggressive, slightly longer teeth + New tactical button, it allows easier control even when you’re wearing gloves. 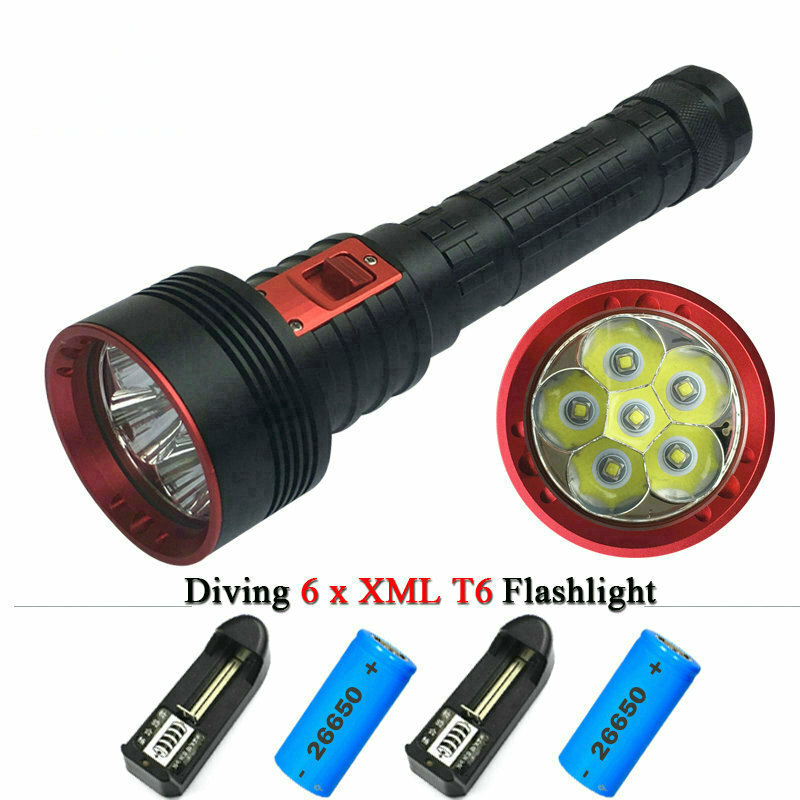 This lamp has 4 modes of light and power light 820 ANSI Lumens max. You can control it with one hand, just with your thumb through the innovation of the double switch in the rear cap of the lamp. 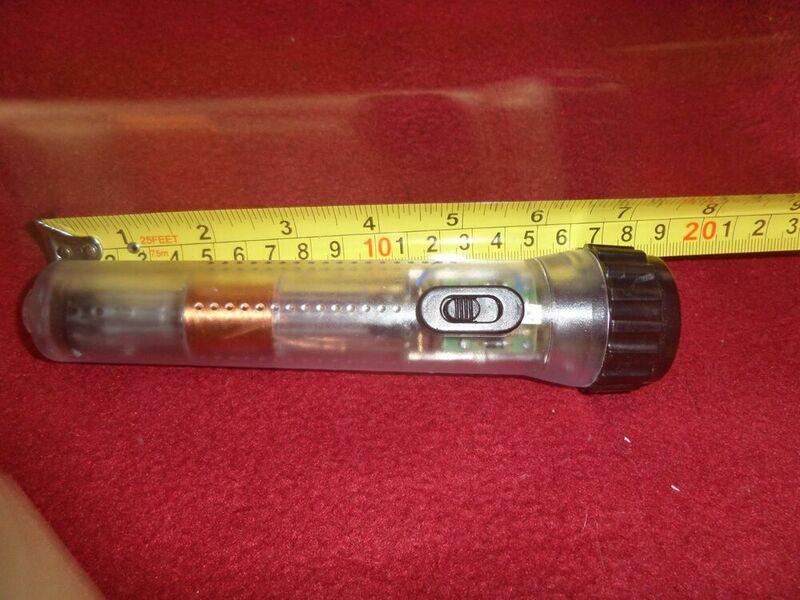 This 11 XT is equipped with a removable bezel stainless steel that can be unscrewed and replaced with filters of color for hunting, military use, map reading, etc. 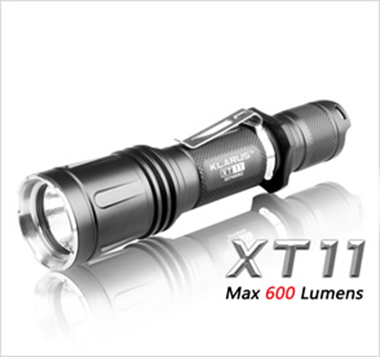 The TR10 remote switch is also compatible with the XT11, the springs are located at the front and at the rear of the lamp allow to ensure no loss of contact, even with the recoil of the weapon. 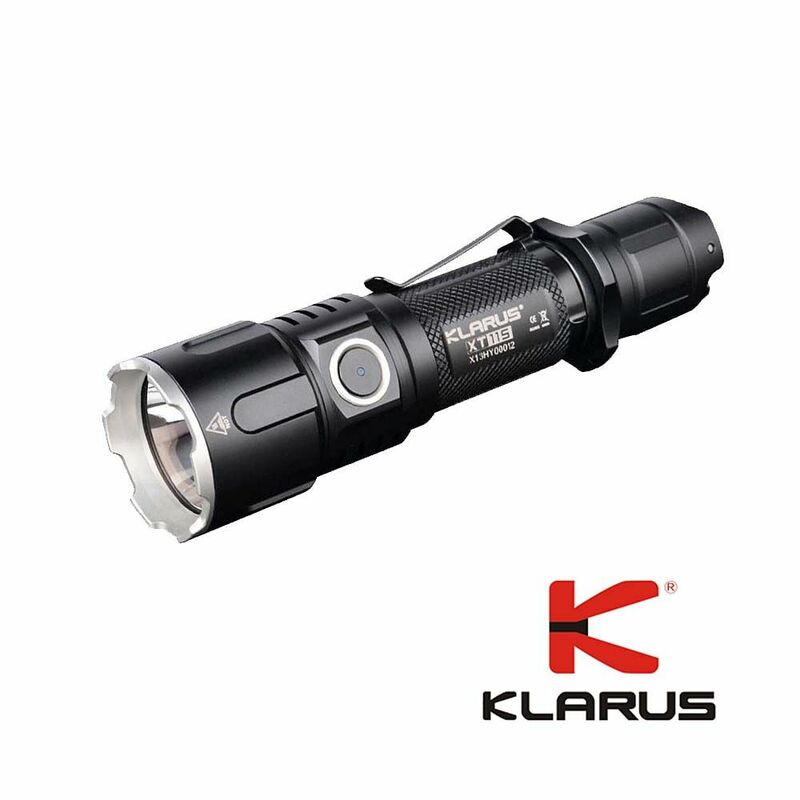 Performance: Klarus XT11 provides 820 Lumens ANSI and its electronic regulation allows to maintain high constant brightness. 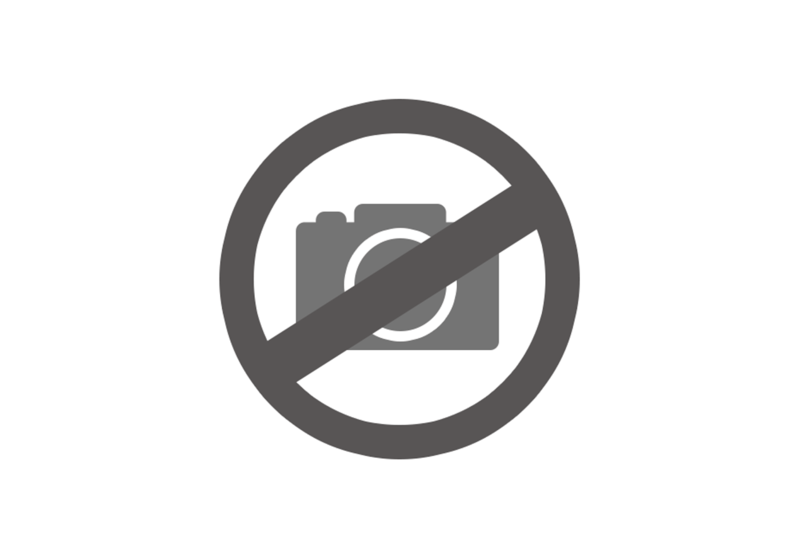 820 Lumens mode is constant for 3 minutes then goes to 70%. Operation: Start-up by pressing the button you switch to the rear, active high mode. A half-press this button activates the momentary illumination. When the lamp is turned on press the mode switch (secondary switch under the rear cover) to scroll through the High-Medium and low modes. 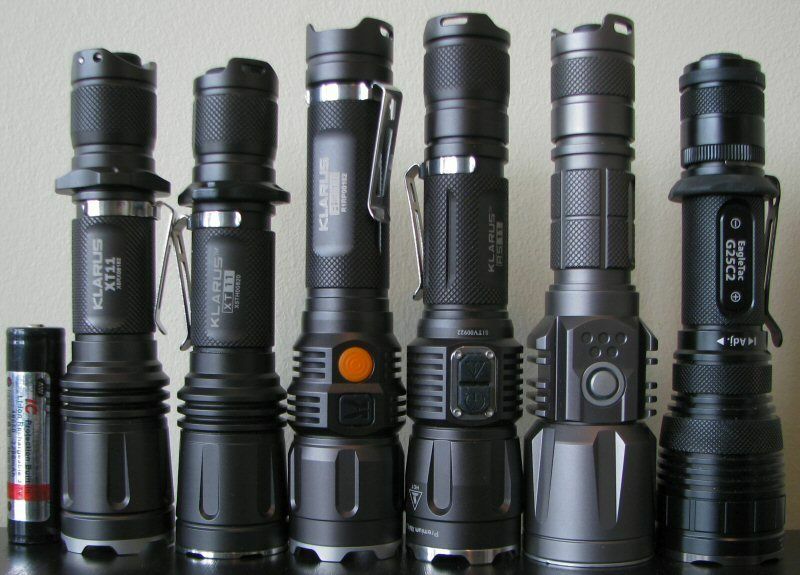 The strobe function is still press the buttons more than 0.8 seconds. The STROBE is activated also when the lamp is off, pressing the mode switch.